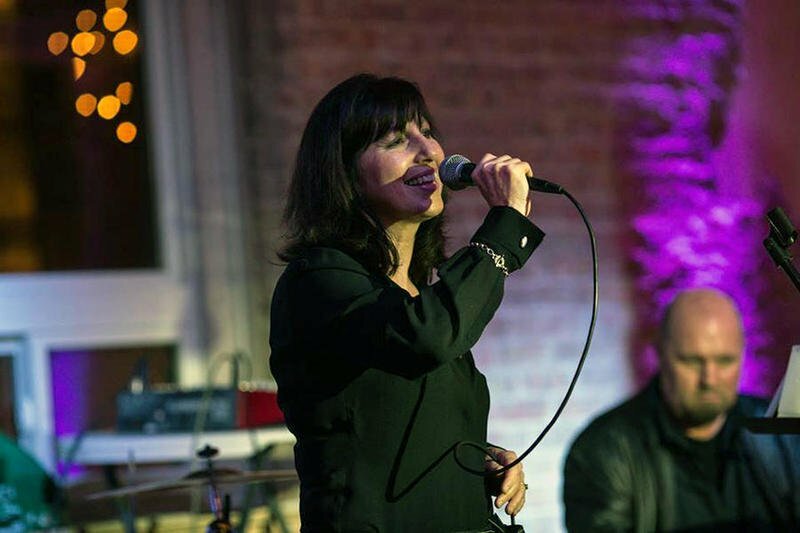 The Mary J. Harris Trio will perform at the front of the Ellwood-Nehring House in DeKalb at 7 p.m. Wednesday. The Ellwood House Museum, FunME Events, and Kishwaukee Fest will present Jazz at the Mansion at 7 p.m. Wednesday. This is the second scheduled installment of the Music at the Mansion summer concert series. The 90-minute show is open to the public and free to attend. The Mary J. Harris Trio will perform at the front of the historic Ellwood-Nehring House, located at the southeast corner of the Ellwood House Museum property near the intersection of First Street and Augusta Avenue. The high-energy trio, fronted by jazz vocalist Mary J. Harris, will showcase songs from the great American swing era, past and present. Selections will come from such artists as Frank Sinatra, Ella Fitzgerald, Mel Torme and Rosemary Clooney. Visitors are welcome to bring a lawn chair or blanket. Light refreshments will be available for purchase from Boy Scout Troop 33. The Ellwood House Museum is located at 509 N. First St. in DeKalb. For more information, call the Ellwood House at 815-756-4609 or visit ellwoodhouse.org.